to promote friendship and exchanges between Bradford on Avon and Norden. to encourage visits by families and groups, to broaden mutual understanding and to share cultural, recreational and educational activities. to stimulate a positive international outlook within our community including groups such as sporting clubs, schools, choirs and other local organisations and associations. 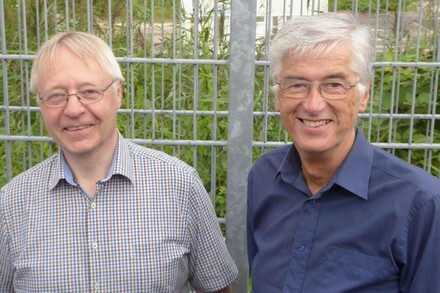 Please see our Activities and Newsletter pages for more information about the Bradford on Avon German Twinning Association. 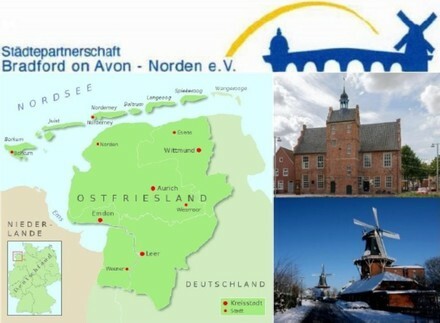 Norden is a town with friendly people and attractive buildings, close to popular holiday destinations on the East Frisian Islands, which can be accessed via the adjoining German port of Norddeich.